Annie's Gardening Corner: Weather extremes - Get out in the Vegetable Garden!!! Weather extremes - Get out in the Vegetable Garden!!! Many of us may be spending less time in the garden because of the extreme rain conditions; some folks may not even have their entire garden planted out. Whatever the case may be, vigilantly monitor what you do have planted. This is the first year we have experienced tomato blight this early in the season. There are various methods, organic and traditional to treat for fungus and disease. It may be too late, like it is in our case because we don't typically spray or treat. If your plant material has really suffered, get prepared for the weather to break and replant immediately to try to maximize the growing season. Last year we managed to have great tomatoes, despite the poor growing conditions early in the season. But last year's growing conditions were slightly different. Talk with your local farmers to get their feedback. Most, if not all are a wealth of knowledge and love to share it. Their wisdom comes from many years of experience and observation. There is a real art to successful farming and the key is to stay with it and get out in the garden. 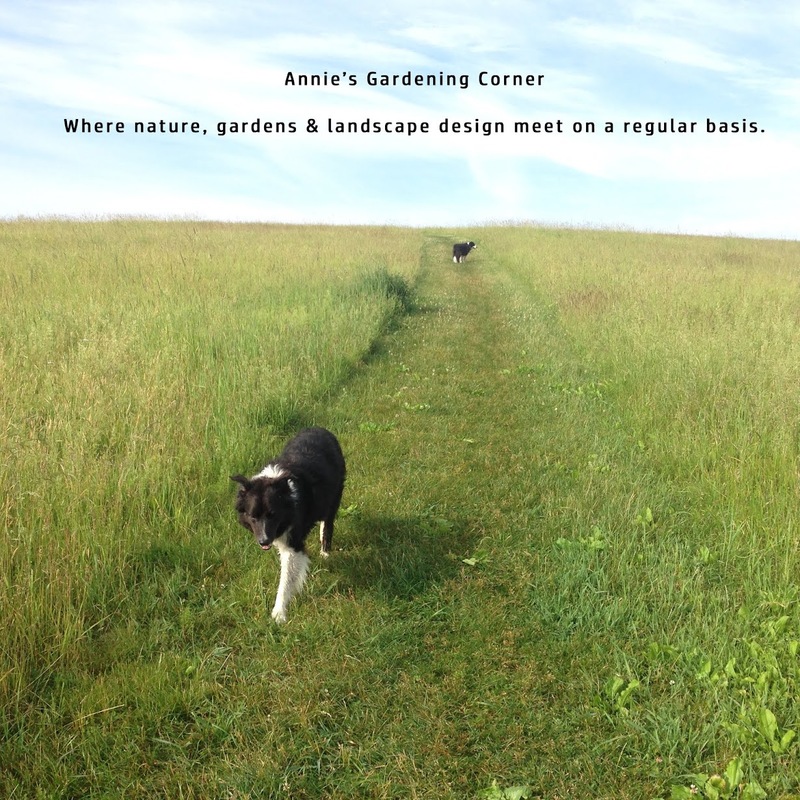 Great blog site Ann. I can tell this is going to be very useful. I am a fairly "green" gardner but have been taking more interest since this is the third year I have managed to plant, grow and actually eat something before I mange to somehow kill it! I did end up spraying our tomatoe plants this year, although I did not want to. I bought some awesome, different plants at Tower Hill this year and couldn't handle their possible demise! The blight has not been too bad but the high winds snapped two of them near the root. Surprisingly, they are growing back. Just thought I would share a thought and thank you again for a great blog site!